Hundreds of studies have asked this question, employing almost every imaginable approach to increase physical activity: aerobic training, resistance training, or aerobic plus resistance training; based at school or at work; high or low intensity; in little bouts throughout the day or during specially dedicated times; and accompanied by various types of diets. These studies involved thousands of participants, from children to the elderly, and taken together, they paint a clear picture. Some people lose a few pounds, others gain a few pounds, but most experience no meaningful weight change at all. 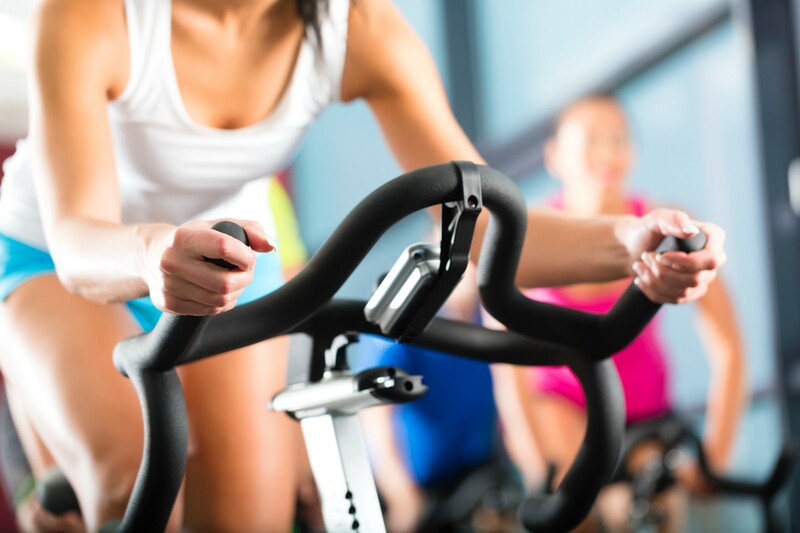 Why doesn’t exercise produce much weight loss? A simple explanation is that physical activity makes us hungrier, so we “compensate” by eating more. For instance, a brisk walk before dinner stimulates appetite and enhances the enjoyment of eating. And (unfortunately for dieters) calories enter the body more easily than they leave. 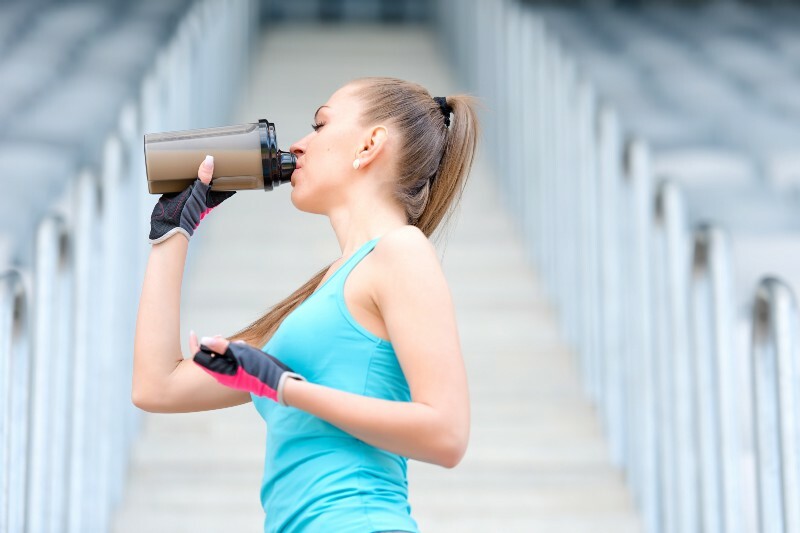 A jogger might burn off 200 calories in 30 minutes and then replace them with a sports drink in a minute. We may also compensate by being less active at other times. In a cleverly designed study, thirty-seven obese adolescents engaged in varying levels of exercise — high intensity, low intensity, or rest — on three different mornings. As expected, the teens burned off more calories during exercise than at rest. But calorie expenditure plummeted in the afternoon following the high-intensity exercise. As a result, total calories burned throughout the day remained the same, regardless of how vigorously the teens exercised. The more active we are at one time, the less active we may later be. What about prevention? 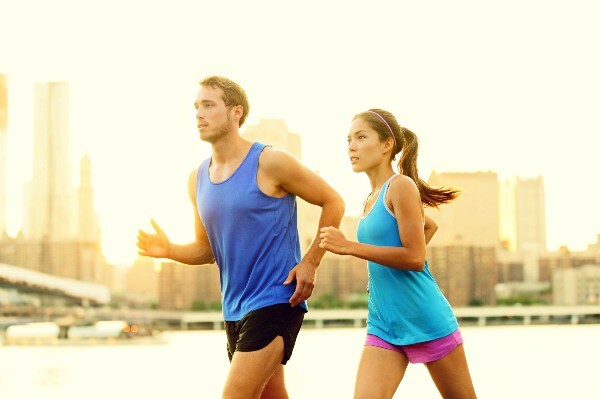 Observational studies show that lean people tend to be more active than their heavier counterparts. If physical activity doesn’t produce much weight loss, wouldn’t a diligent daily exercise routine at least help avoid weight gain in the first place? Here again, the answer may be surprising. Two recent studies with a combined total of five thousand European children used sophisticated statistical calculations to disentangle cause and effect. Together, they suggest that sedentary habits may not lead to increased body fat in the way we tend to think. Instead, the process of gaining fat may cause people to become less active. None of this is to endorse a sedentary lifestyle. Physical activity has many benefits on metabolism. But short of marathon-level intensity, lower body weight isn’t usually one of them. Exported from Medium on July 6, 2016.